Home / Articles tagged with "Dr. Howard Kotler"
Articles for Tag: "Dr. Howard Kotler"
It turns out steam inhalation, once thought to be the best home remedy for relieving sinus problems, is not effective. 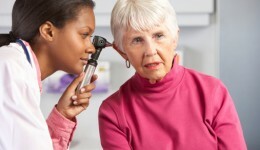 Could you be experiencing the first signs of hearing loss? 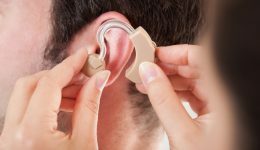 May is Better Hearing Month. Here’s what you need to know.